First Mid Ag Services is proud to be a trusted and reputable Illinois farm management resource that is dedicated to helping our clients succeed. When farmland owners choose to work with our Illinois farm management team, they are working with a team that will help them benefit from the service, experience and knowledge of our highly qualified farm management team. Our professionals have years of experience in the industry working with landowners in creating specific plans based upon their needs. We have a stellar reputation in the industry as First Mid Ag Services has managed more Illinois farmland than any other firm in the area. In fact, we are among the top 10 largest managers of cropland in the U.S., with more than 250,000 acres and 1,000 farms under our management. We are an Illinois farm management team with the unparalleled skill and knowledge that allows us to be an effective resource to our clients. Our team also acts as a support system to property owners and can assist in any way, shape or form. For a better understanding of the Illinois farm management services that First Mid Ag Services can provide to your property, please call any of our regional offices today. You can also reach out to any of our knowledgeable representatives by simply completing the easy to use form located on this page. The professional Illinois farm management team is capable of assisting you in a number of ways. For one, the professionals at First Mid Ag Services are capable of assisting clients in the process of setting goals. When our team has a clear understanding of your goals, it makes it that much easier for us to tailor a solution that is geared towards reaching those goals. Whether your goal is making more money, budget more efficiently or improve your crop marketing, the trained team at First Mid Ag can be of assistance. Another Illinois farm management service that First Mid Ag Services has to offer are our funds management solutions. This service is great because it allows your business to find the most efficient use of your operating capital. We can assist you by providing input on things we believe are necessary to spend money on to improve your process or teach you ways to save your capital. Finally, we can also assist clients in Illinois by assisting in farm maintenance and improvements. 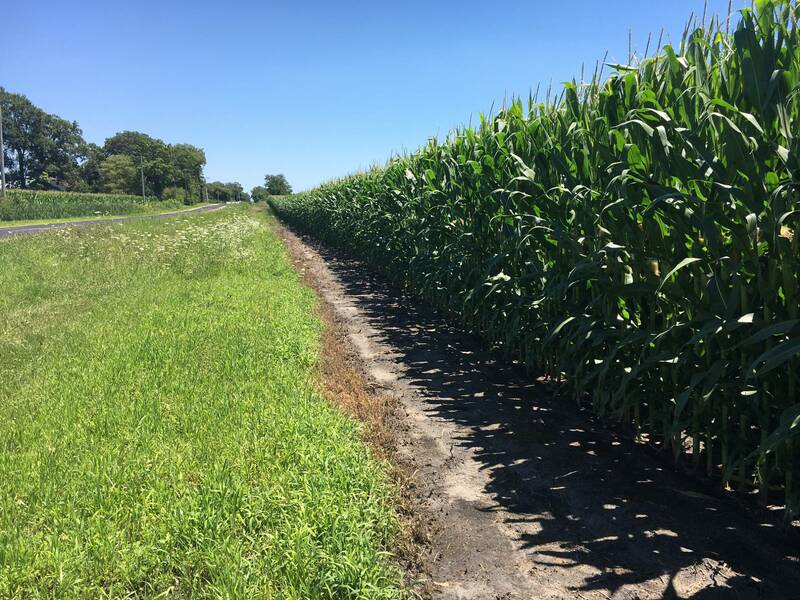 Our Illinois farm management experts can inspect your property to identify and correct maintenance problems as well as environmental concerns before they become serious problems that could potentially cost more money to fix. With the property owner’s approval, our Illinois farm management team can make recommendations and supervise the implementation of capital improvements that would benefit our clients farming processes and keep them clear of any unforeseen incidents. At First Mid Ag Services, our team is more than willing to put in the time and effort necessary to meet your goals. Not only are we an Illinois farm management team that is dedicated to providing your property with the tools and resources it needs to succeed, we also do so at an affordable rate. Our team will put together a plan that best suits your financial situation. We offer a great number of farm management services while keeping our rates lower than our top competition. First Mid Ag Services takes great pride in providing budget friendly services that are designed to benefit your farm and its production. To learn more about the Illinois farm management services that we have available, please call First Mid Ag Services today at any of their regional offices. Visitors may also get in contact with any of our helpful associates by simply filling out the online request form found on this page.